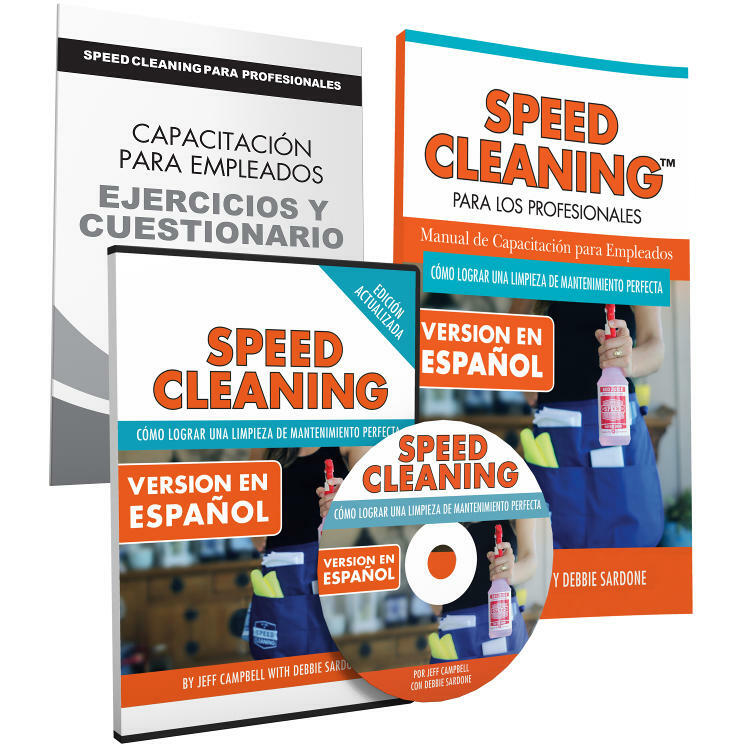 THE SPANISH VERSION IS FINALLY HERE!!! 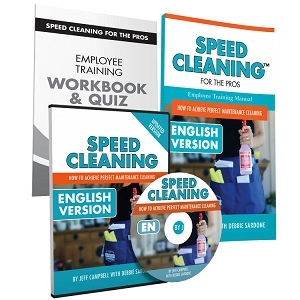 The NEW UPDATED Speed Cleaning DVD, Book and Workbook/Quiz. 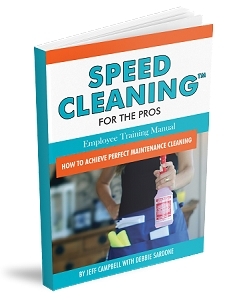 Learn Speed Cleaning and stop spending the weekends cleaning! 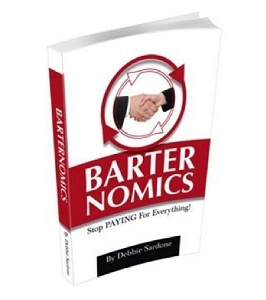 Methods that work for a single person or a household. 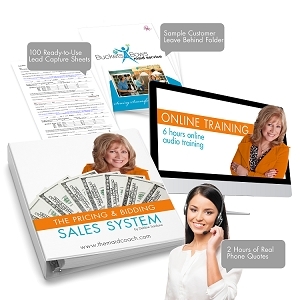 The system that makes every move count. 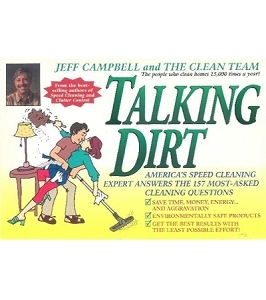 Cleaning products and tools that save time and money. The organized way to keep your home looking better longer, all with less work. The path to more leisure time and a simpler life. 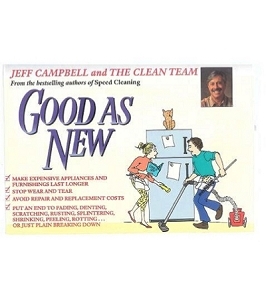 Check out the video below as Jeff Campbell and Debbie Sardone share what the Speed Cleaning DVD is all about! 90 PERCS will be rewarded to you when you buy this item.